The recently concluded India Today #Conclave15 had some of the best people in every business field questions about their lives, and tell people how they forged a change in their lives. These people reinvented and remade the areas in which they worked, inspiring many others to do the same. 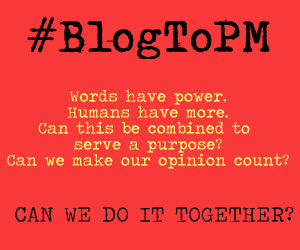 Speaking of inspiration, we saw some brilliant, inspired posts during ‘The World Remade‘ activity. 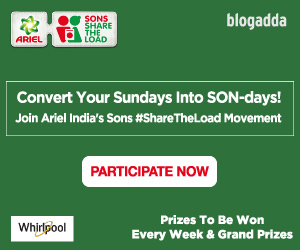 The top 5 bloggers for ‘The World Remade’ attended the prestigious India Today #Conclave15, and now it’s time to announce the rest of the winners! 2. Roshan R for the post What if you gave me a chance to be God? 4. Kishore Kumar Muthu for the post If I were the creator! 6. Sunaina Sharma for the post The World will be Remade…. 17. Anita for the post Order! Order! World is Remade! 24. Keyur Seta for the post Instead of remaking films, let’s remake the world! 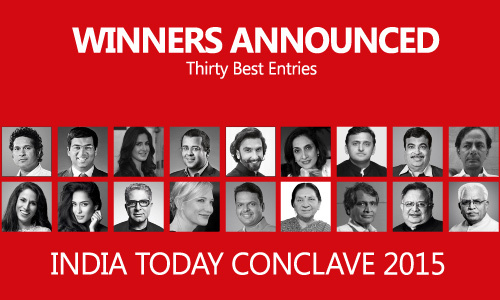 Click here to refresh your memory about the Top 5 winners who attended the India Today #Conclave15.